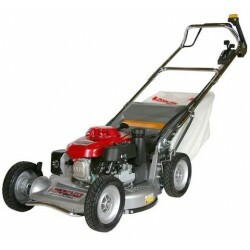 The Lawnflite T/245 is a 61cm/24" medium size front tine tiller that features a Thorx 5.5 hp OHV petrol engine with a worm drive transmission. It has a single transport wheel and folding handles. 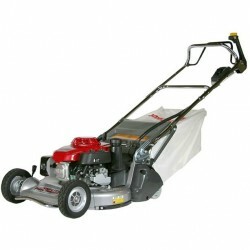 The T/245 is ideal for small, awkward flower beds, vegetable gardens and small allotments areas.